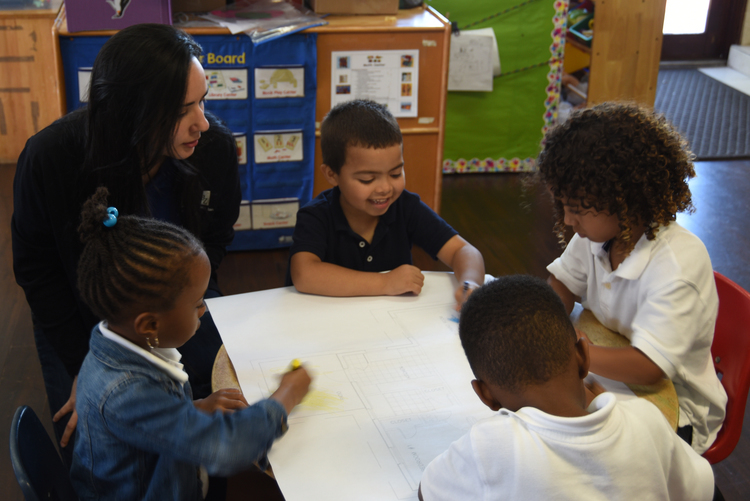 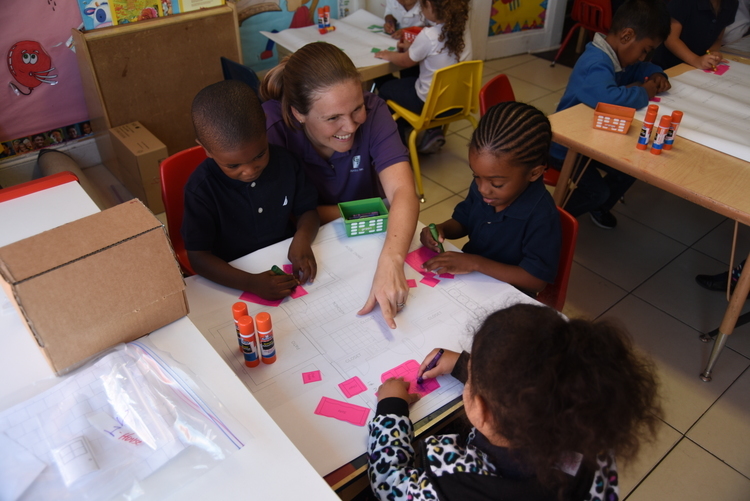 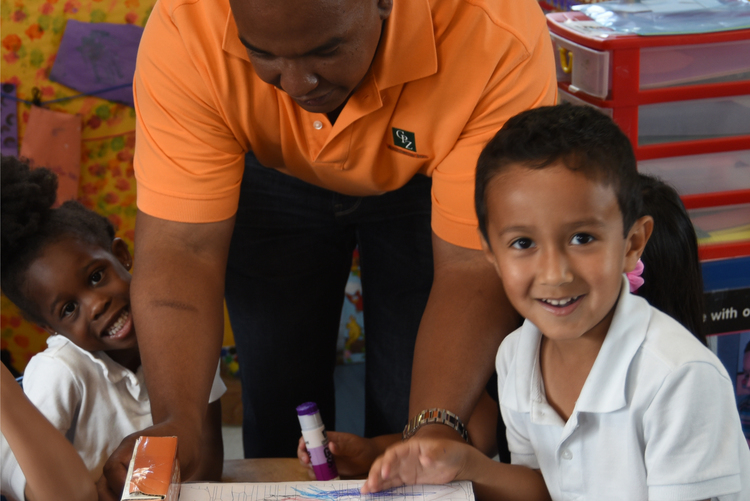 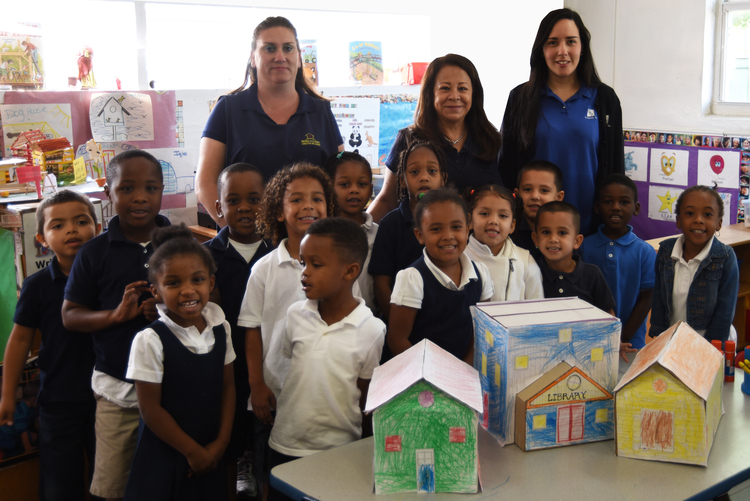 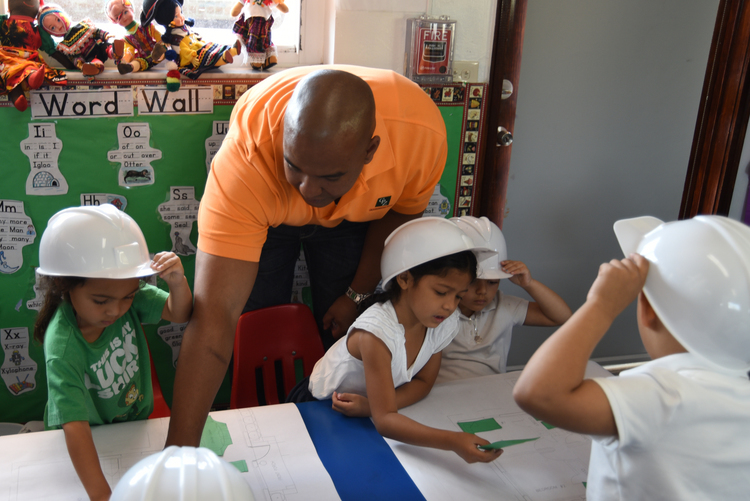 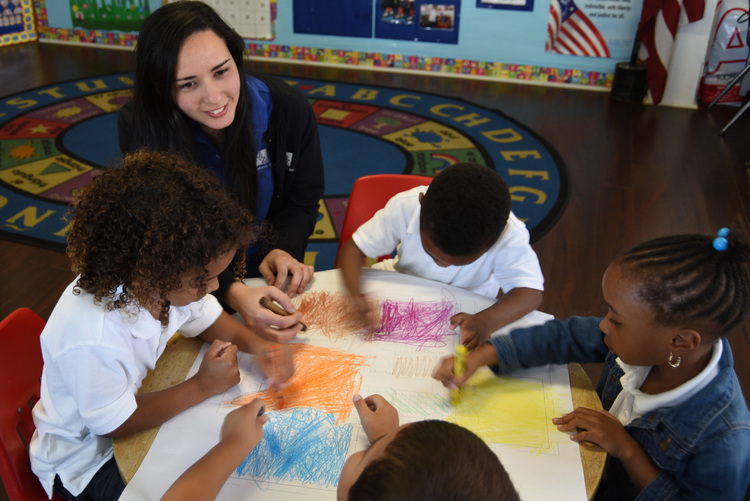 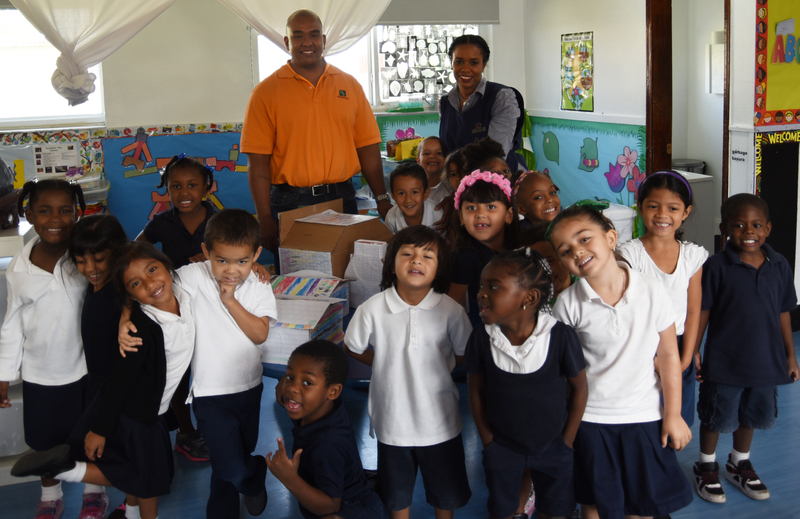 CPZ Architects, Inc. was selected by the Broward County School Board to share with the children of Precious Little People Christian Pre-School in Miramar, Florida what Architecture is and why it is so important for our community. 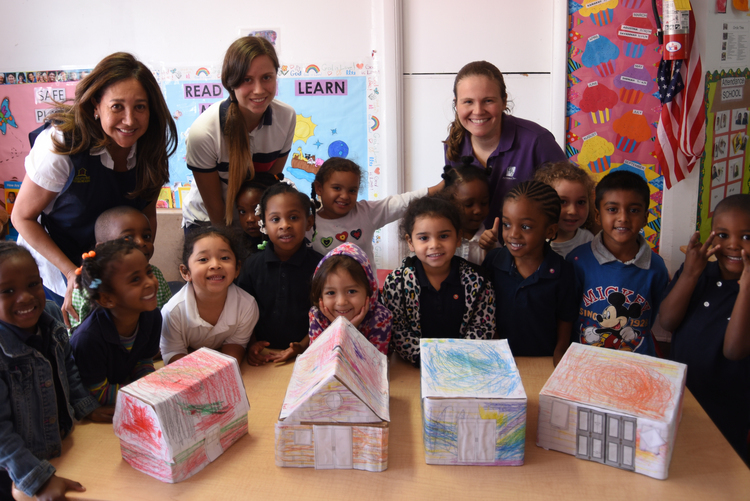 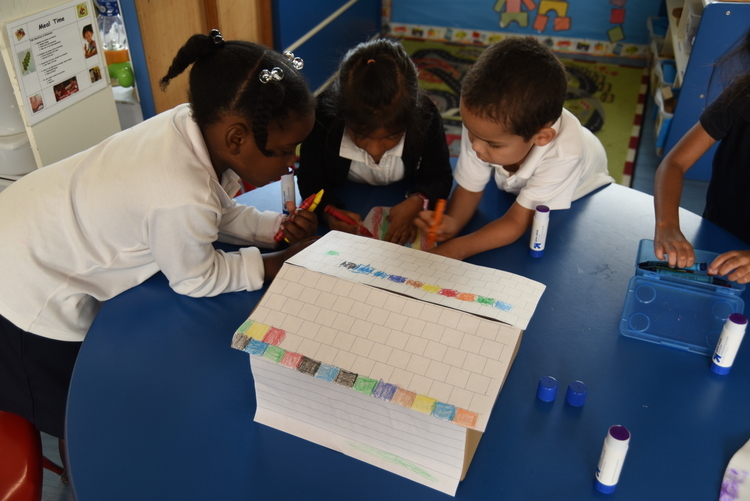 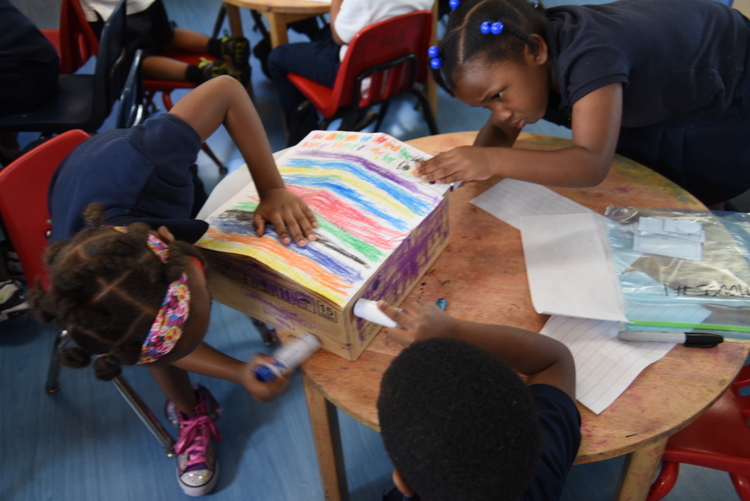 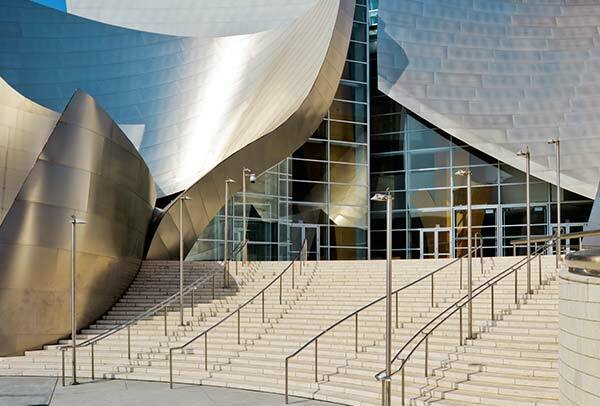 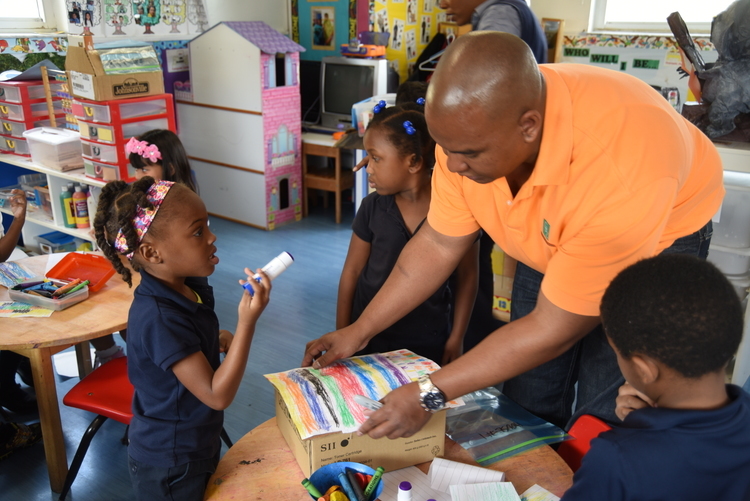 Our team enjoyed showing the children how buildings are designed and built through a couple of arts and crafts activities. 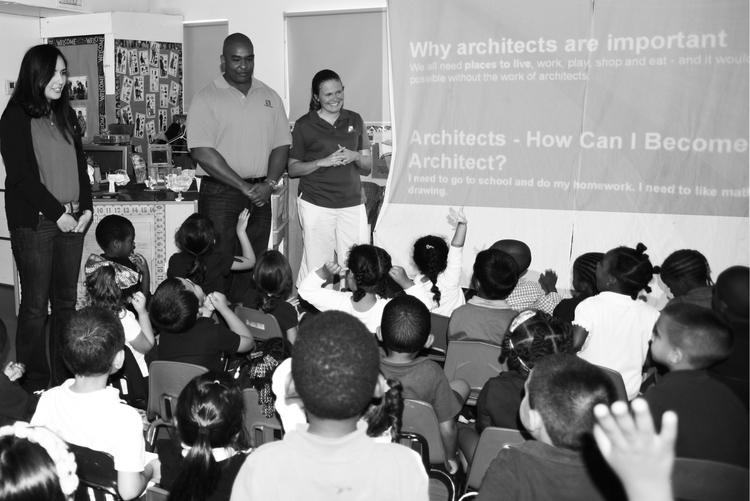 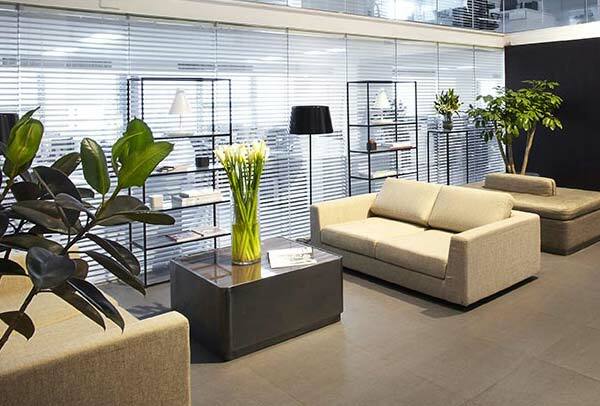 We also showed the children a short video of what our firm does on a regular work day. 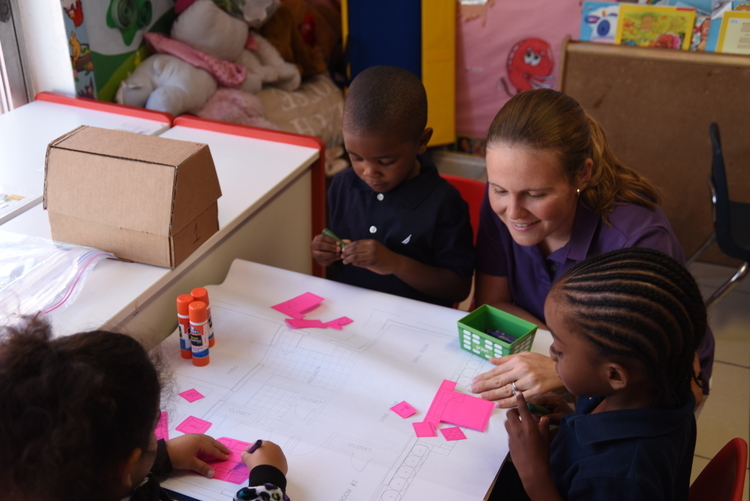 CPZ Architects, Inc. was honored to have engaged in this unique experience with the ‘future architects’ of Precious Little People Christian Preschool !